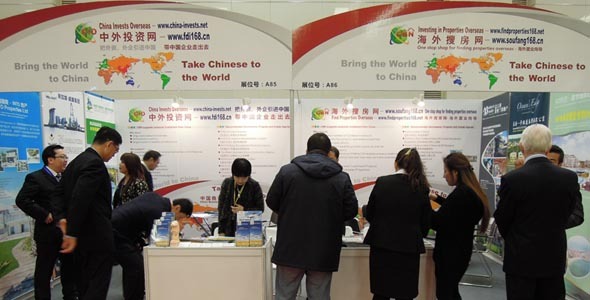 Brief：Shanghai Overseas Property•Immigration•Investment Fair was successfully held on Mar 1-3, attracting more than 200 overseas companies which brings more than 1000 programs from 47 countries. The third Shanghai Overseas Property•Immigration•Investment Fair (OPI)has been successfully held on March 1st and ended after 2days. 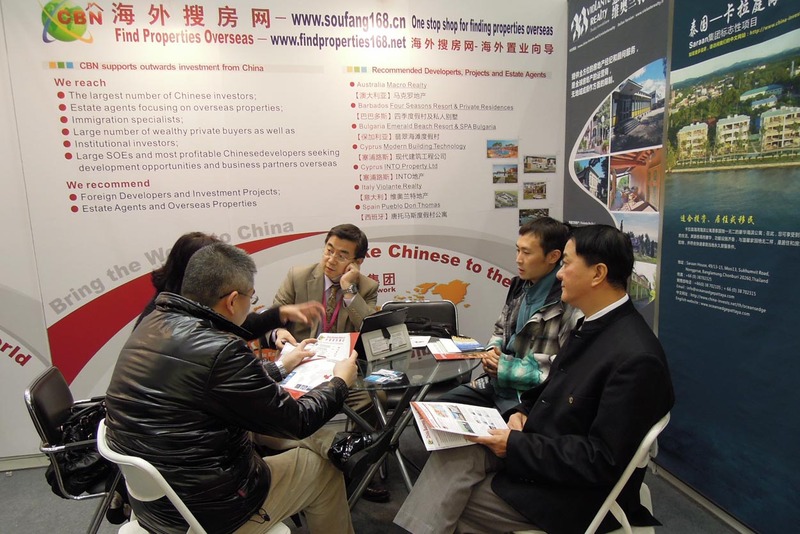 It’s the first overseas property exhibition and strongly influences the south-east of China. The fair attracted more than 200 overseas companies which brings more than 1000 programs from 47 countries. The World leading consortium of organisations China Business Network (CBN) was invited by the organizers to support the fair with the most relevant projects of Find Properties Overseas (FPO) and China Invests Overseas (CIO) that brought many excellent overseas investment projects such as Emerald Beach Resort & SPA from Bulgaria, INTO Property in Cyprus, Ocean’s Edge Ocean’s Edge at Krating Bay in Thailand, Violante Realty from Italy and Pablo Don Thomas luxury villas and resort in La Gomera, attracting many interested investors from all around China. During the fair, Dr. Adam Wu, Chief Operating Officer of China Business Network was invited to give a speech for the foreign exhibitors on “How to succeed in communicating with Chinese investors and agents”. 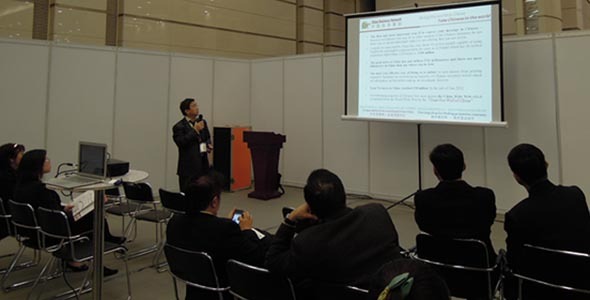 He analyzed the current situation and potential for the exhibitors and gave suggestions on how to succeed in China. Leading by Mr. Simon Goh, CEO of Singapore Valiant Group, a team with 14 seasoned gold investment agents attended the exhibition to give the Chinese investors best services and discuss the further cooperate with Chinese investors. 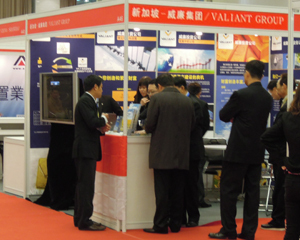 With the assistance from CBN, Valiant Group found its Shanghai office to explore the Chinese market. In the past 2 years, as the domestic real estate market is getting tough, more and more investors turn their eyes to the overseas market such as Australia and Europe. 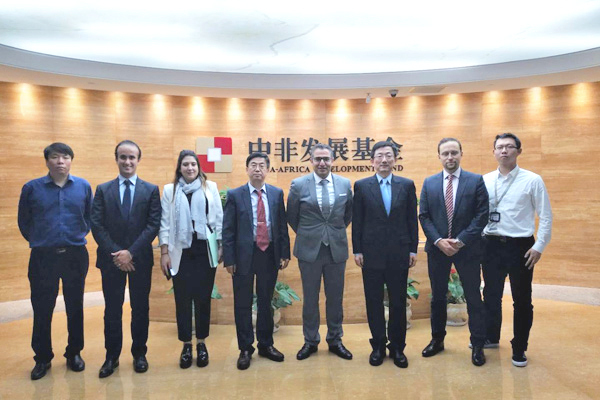 The OPI provided Chinese investors great opportunities to invest overseas.